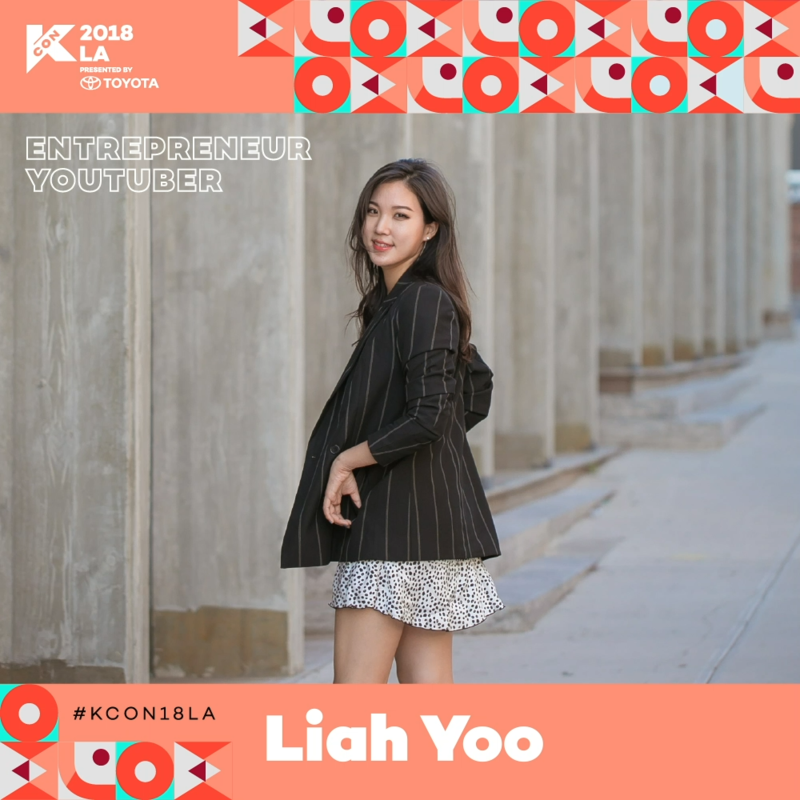 Liah Yoo is a self-described “Entrepreneur by day, YouTuber by night.” Liah’s focus on skincare has earned her recognition from the industry as a beauty expert. She makes super smart, ultra engaging, informative beauty content on YouTube. In the past, she worked for the K-beauty giant, AmorePacific and now has launched her own skincare line, KraveBeauty to press reset on the beauty industry that’s complicating peoples skincare regime.